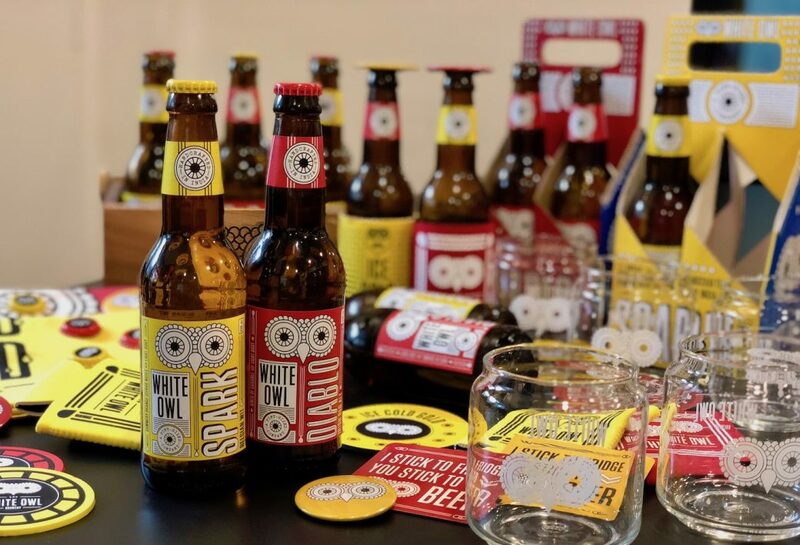 White Owl is a Mumbai-based Microbrewery turned craft beer company obsessed with “Handcrafted Beers” using only the finest of natural ingredients. The brainchild of Mr. Javed Murad, an entrepreneur from Harvard Business School and the Wharton School of Business. A pint-sized Company as they call themselves with pride, have recently launched in Delhi and has proved to be appropriate for every space and occasion. It’s big for Delhi as the much-awaited drink is here in Delhi. The award-winning beer-brand has come to the capital and we are so excited to break the news to you! 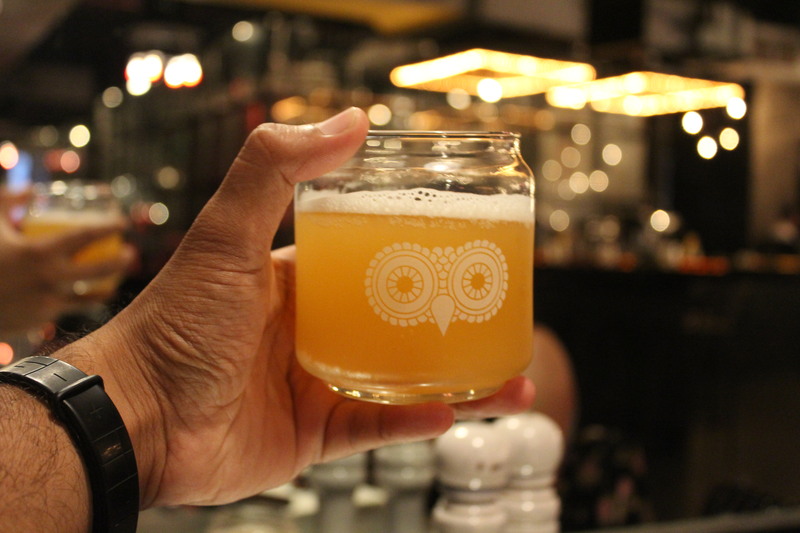 Where To Find White Owl Beer In Delhi? So, get your spirits high, take your tribe to these places and get the taste of white Owl beer today!